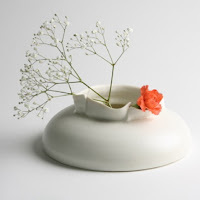 I really like white ceramics - there is something so pure and clean about them. 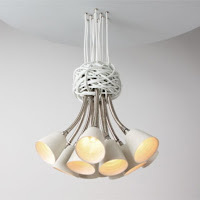 Here are a few samples of some of the beautiful pieces that are out there right now - they're so stunning that they make me jealous that I can't create these pieces of art myself! 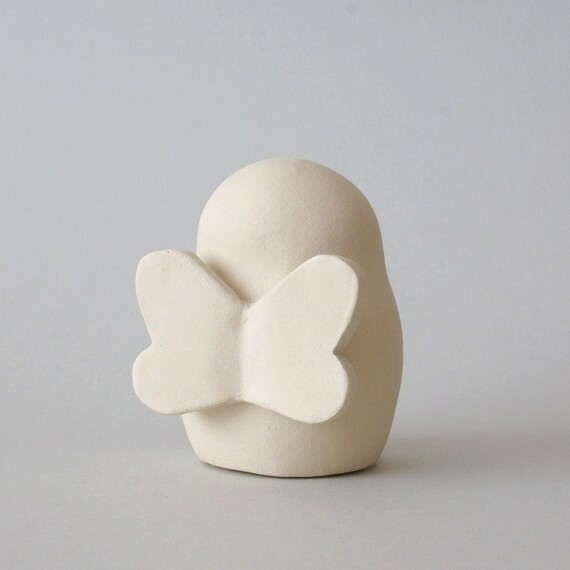 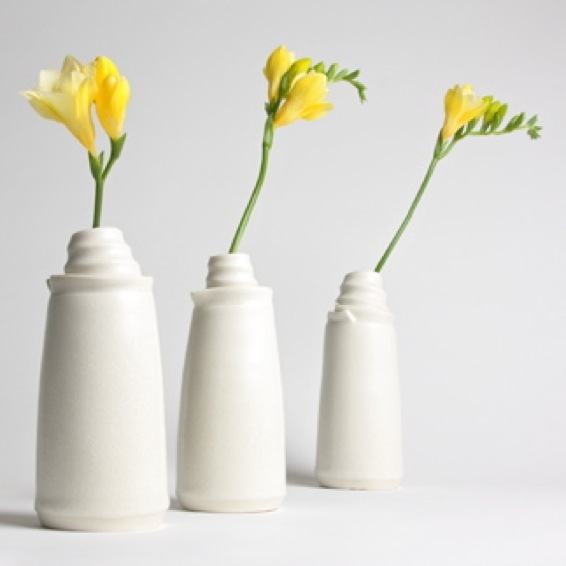 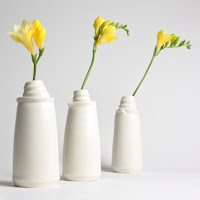 Jo Davis Ceramics is an exquisite example of how such a simple material can be used to create the most elegant sculptures that will enhance and add beauty to your home. 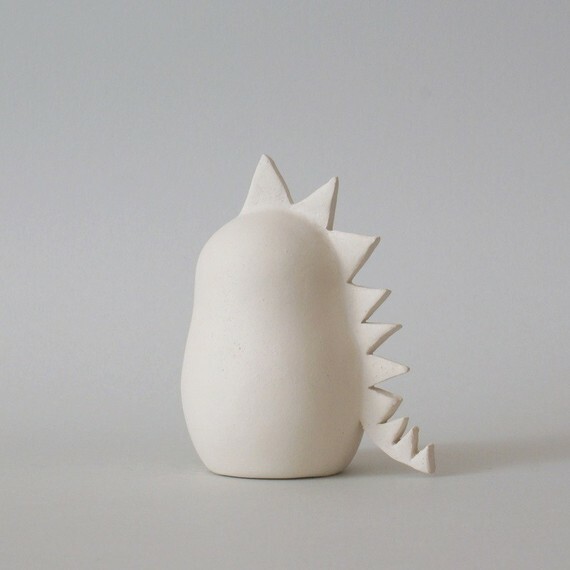 I really adore these cute pieces of pottery from Art Mind. 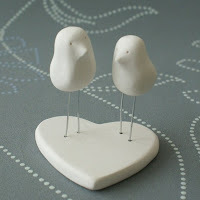 I think they are so sweet and quite ingenious in their simplicity. 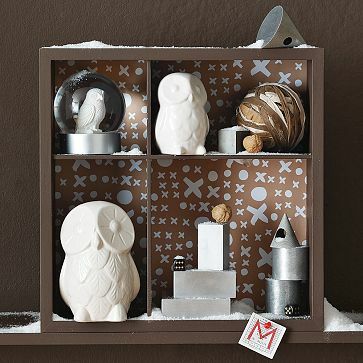 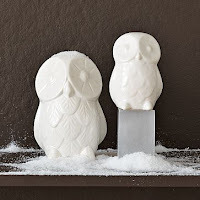 And just so I've mentioned Christmas today.... West Elm have these beautiful ceramic owls as part of their Christmas decoration range!